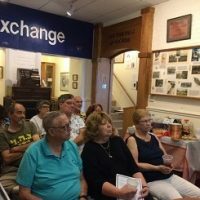 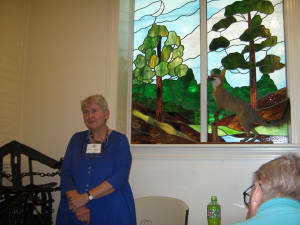 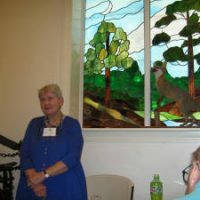 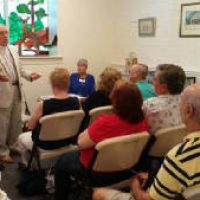 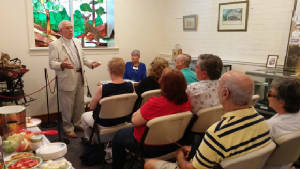 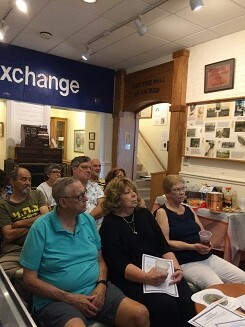 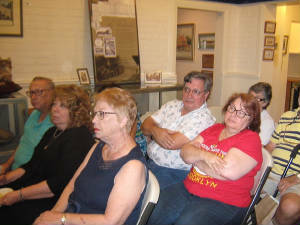 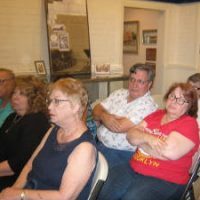 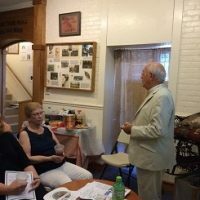 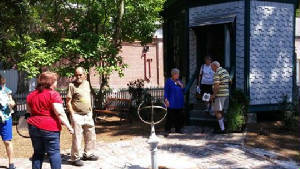 The group met Saturday afternoon at the Summerville Dorchester Museum to hear about the Jewish Heritage in Summerville. 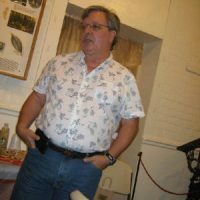 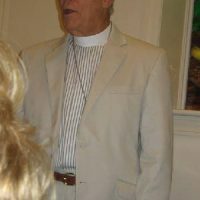 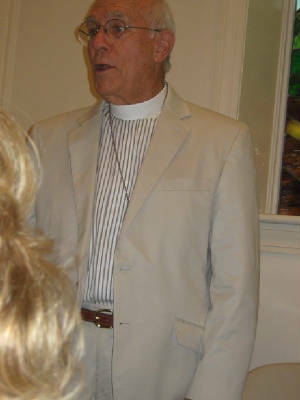 Museum Board member Rev. 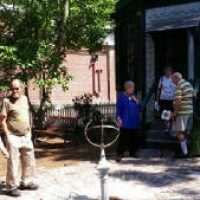 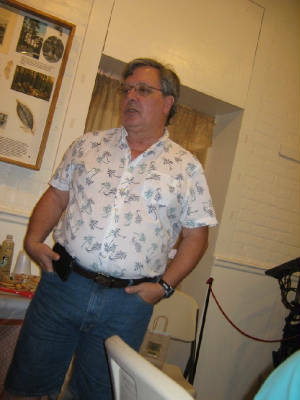 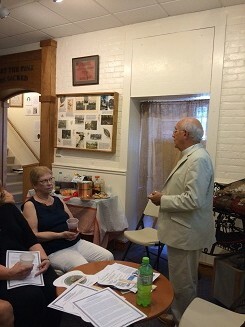 John Scott talked about the general history of Summerville and group member Robyn Wittenberg Dudley told about prominent Jewish proprietors such as Lynch’s (Seymour’s), the Barshay’s, the Kramer’s, the Wolper’s, the Deitch’s (Oscars Restaurant) and Saul Alexander whose Garden House is pictured and others. 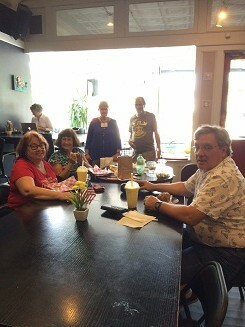 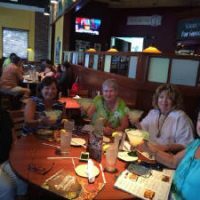 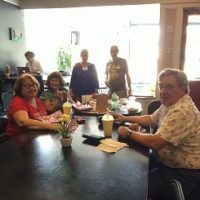 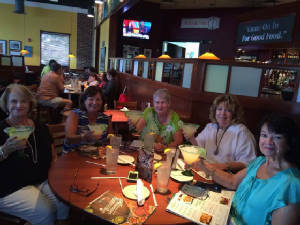 The group then had a walking tour of the sites and ended with a meal at Cuppa Manna Cafe which was Saul Alexander’s Dry Goods Store.